Add a one-way degassing valve? Packing your coffee in a resealable bag? 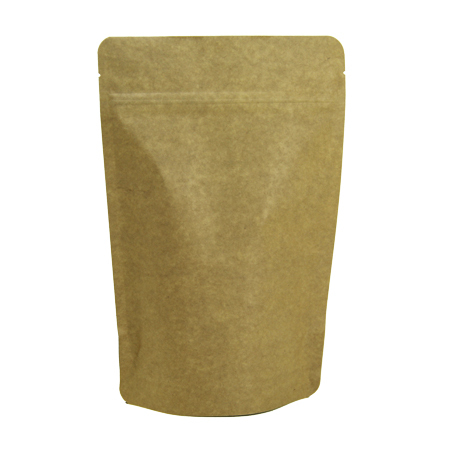 Check out our Kraft Paper 8 oz size bags pre-installed with our one-way degassing valve. These bags are made with a resealable zipper, 5 layer structure with foil lining, and a tear notch for easy opening. Pre-pack these for your online store, or prep them up for the storefront. This bag may also be hot stamped! Not sure this is the bag for your products? 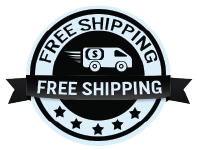 Feel free to request a sample today! The stand up pouches were a very good quality. The price was very good also and you can order smaller quantities than most companies so this was a plus to be able to order exactly what I needed. The quality of these resealable kraft bags is excellent. Q: Do these bags need a special sealer to seal the bag or do you just fill it and seal it through the zipper? A: There is no special heat sealer required. All you need to do is use a commercial grade heat sealer. Any heat sealer we sell will work for our packaging. The zipper is just an added convenience for the end-user of the bags, so that they can simply reseal. You will need to seal above the tear notch (which is above the zipper). This way your customers can simply just tear the heat seal off, then open the zipper to get into the packaging.